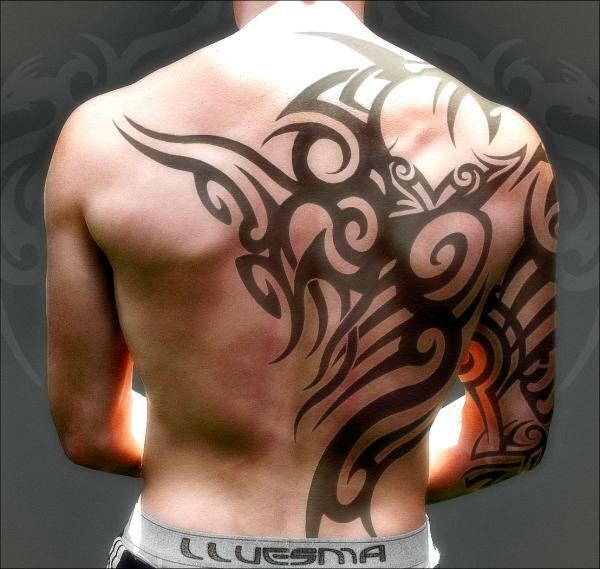 Most Popular Tribal Tattoos for Men: In this fashionable era, body tattoo designs are gaining more and more popularity in a rapid rate. 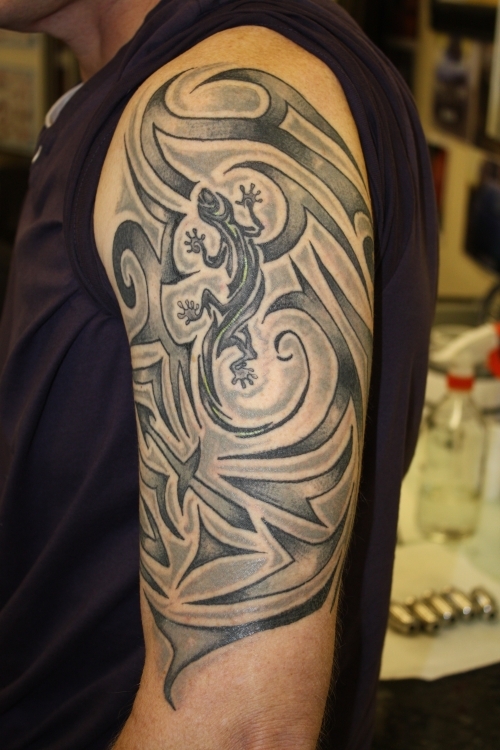 Many people consider it a bad thing, but it’s only a kind of body art which provide a new and unique look to the body. 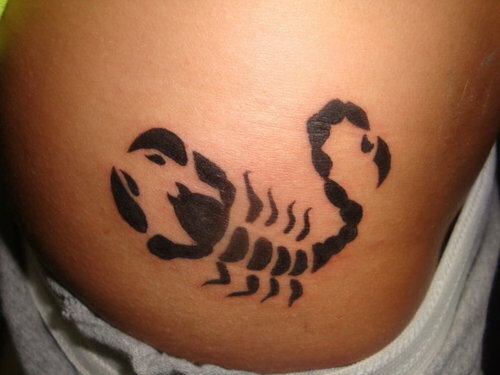 And in this period of fashion, nothing is bad, everything is a new fashion. 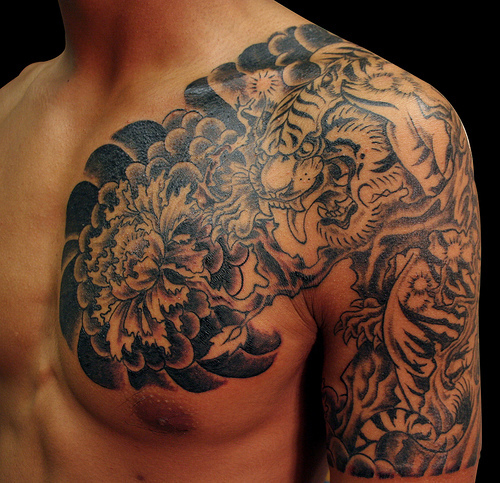 Tattoo art was originated a long time ago. 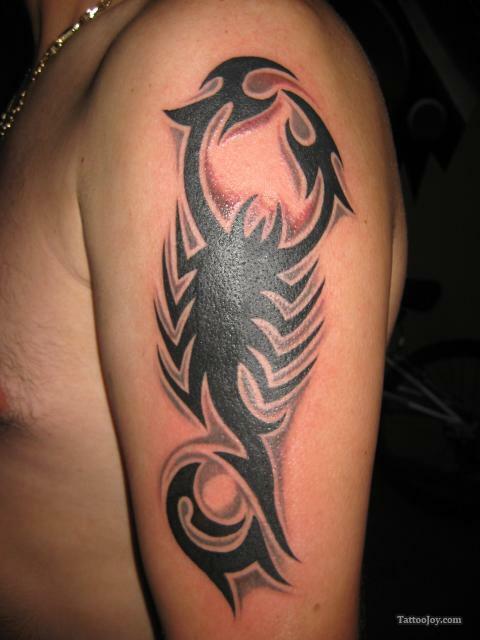 Many people love to have a tattoo on their body; they appreciate the awesome value of tattoo. 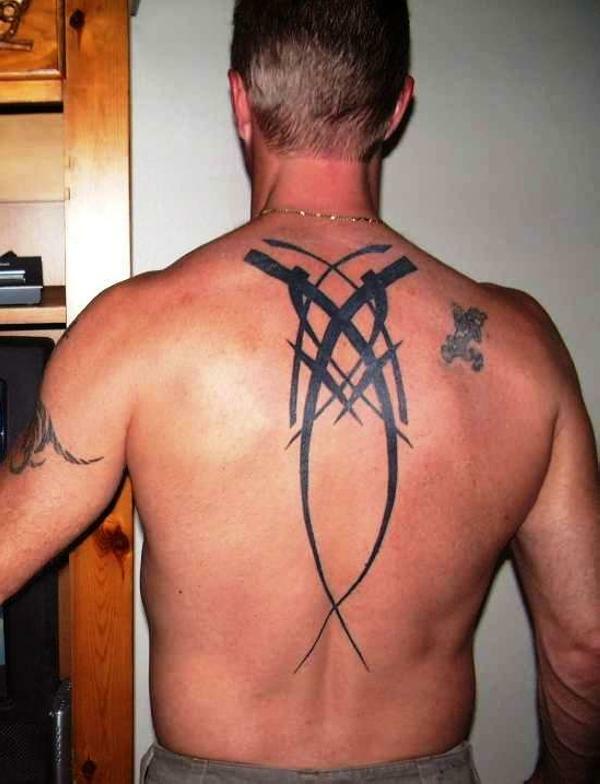 This fashion is not only limited to teens, but adult and old aged persons also appreciate this astonishing art. 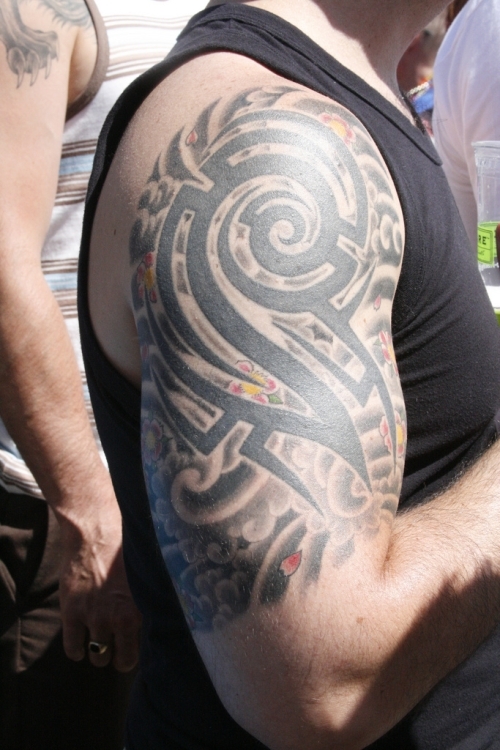 Tribal tattoos for men are on the top rank in the category of tattoo designs. 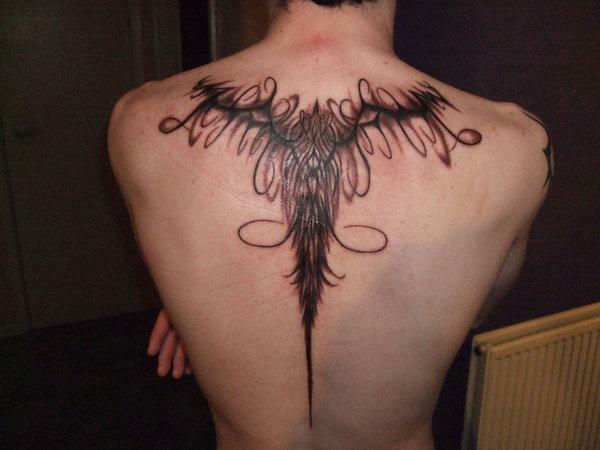 It can categorized in various parts such as the upper back, lower back, hands, arms and much more. 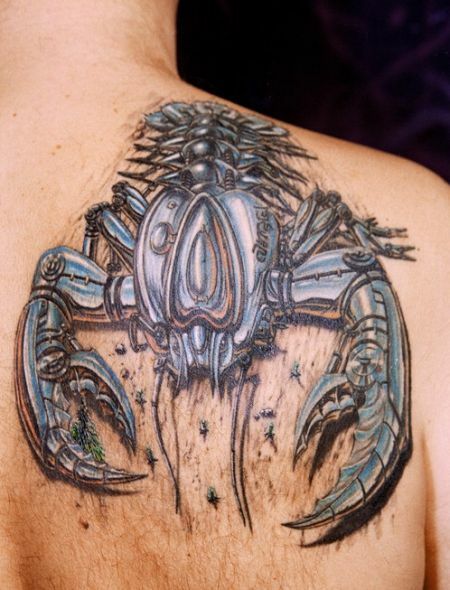 So it’s not an easy task to choose an appropriate body part for tattoo designs. 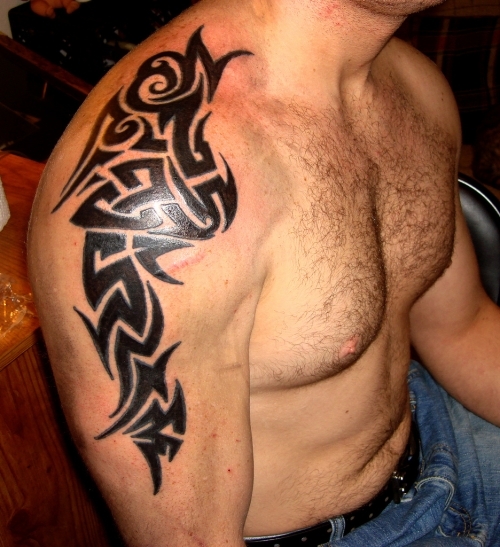 We hope the following descriptions about the most popular tribal tattoos for men will help you to narrow your choices and you can choose the best one. 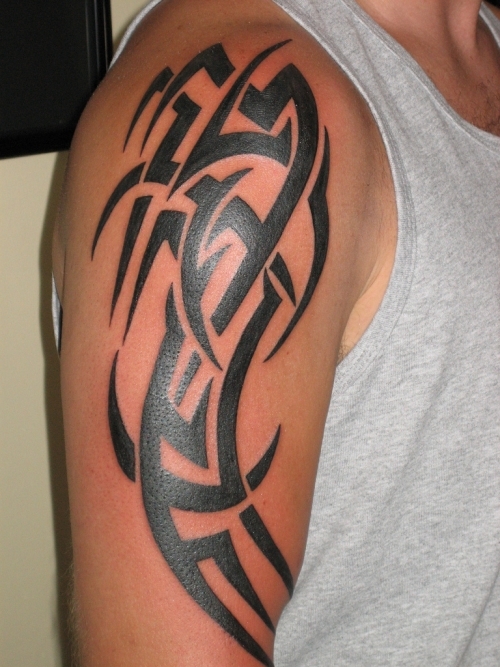 3 – This unique design is a/ga fa’atasi which means “three-people-in-one”, it’s Dwayne opening both of his hands. 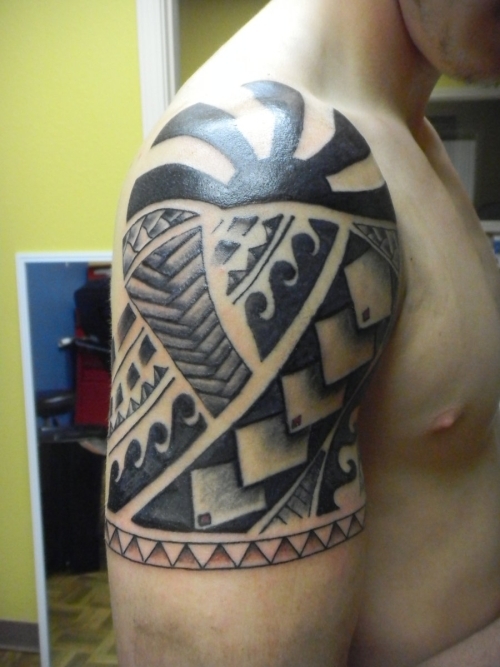 The design continues towards the chest and connects with o lo’u to’a/ua (his wife) and o lo’u afafine (his daughter). 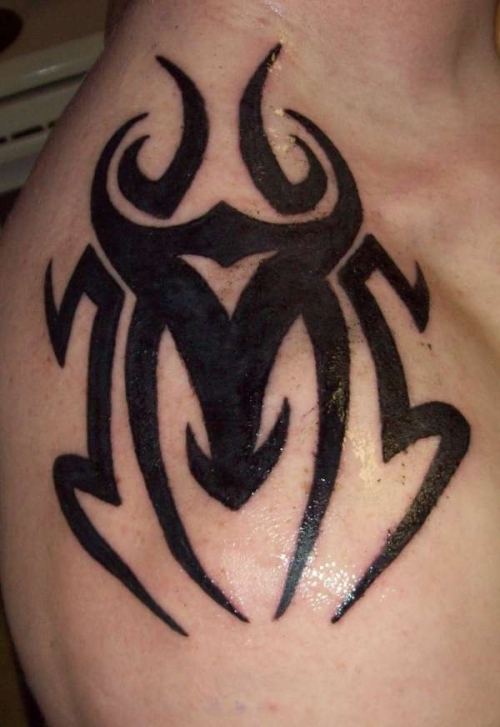 5 – This is the style of two eyes termed as “o mata e lua”, signify his “ancestors” keeping their eye on his path. 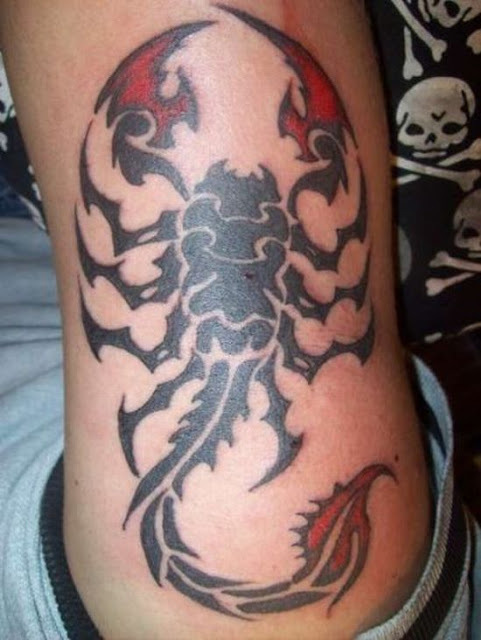 6 – It’s the “Great Eye”, which seize “the courage of his opponent” and leads to diversion of the attacker. 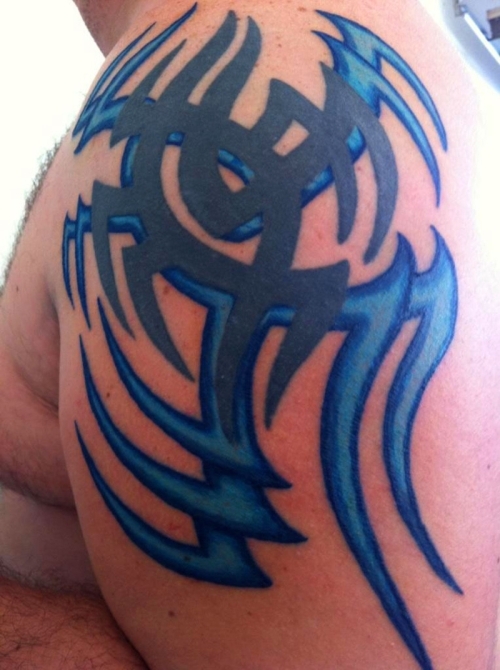 8 – It’s a “pious guide”, which offers him the energy to catch up the level of paranormal powers and defeats his attacker under the guidance of his ancestors. 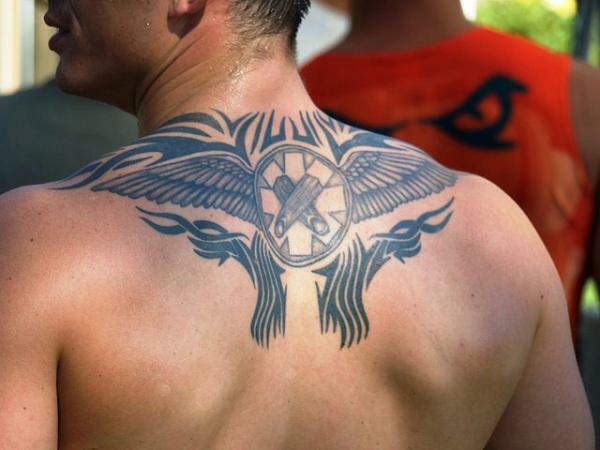 9 – This tattoo design is in the style of stones and according to him, “These are stones of success and profusion.” And these are completely responsible for his achievements, concentration and commitment towards his work. 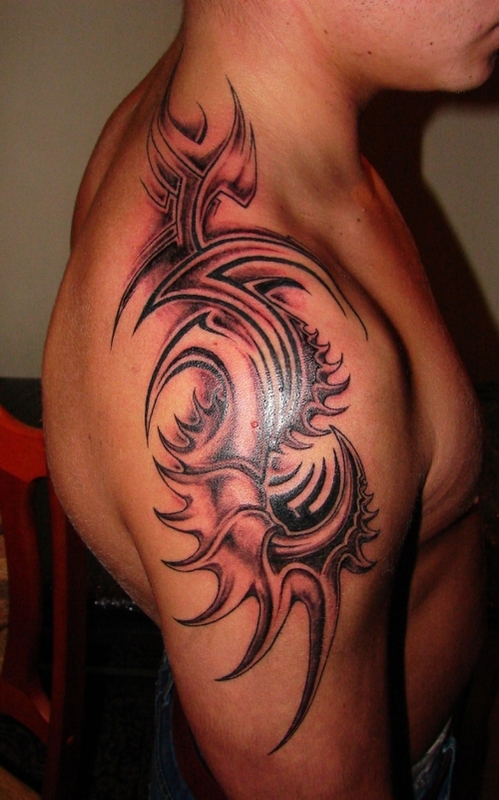 Shoulder is considered as the most appropriate body part for tribal tattoo design. 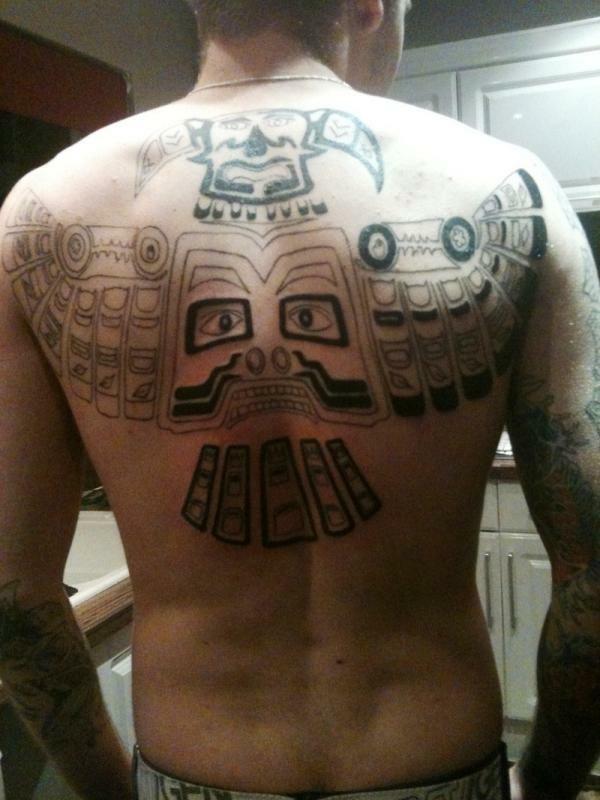 But you are confused to select the perfect tribal tattoo. 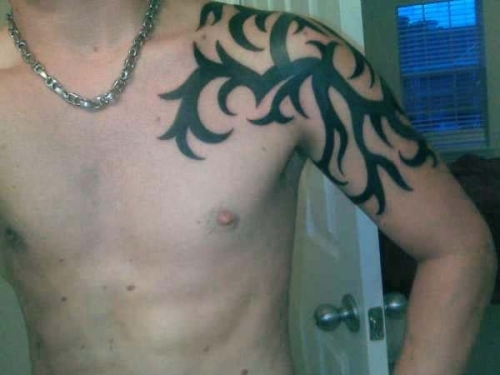 Then, check out these pictures. 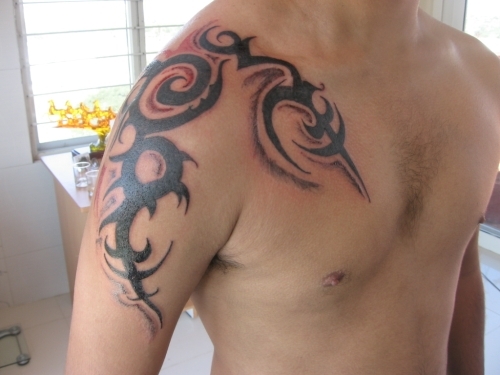 it’s the collection of most popular tribal tattoos for shoulder. 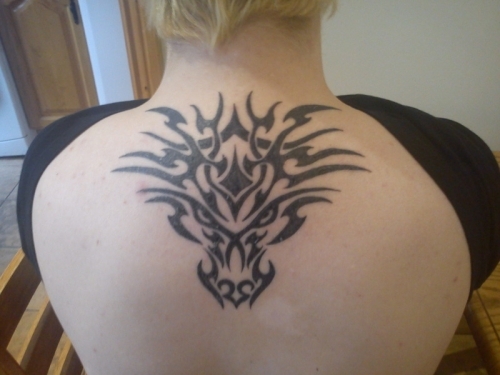 Hope you’ll like these designs! 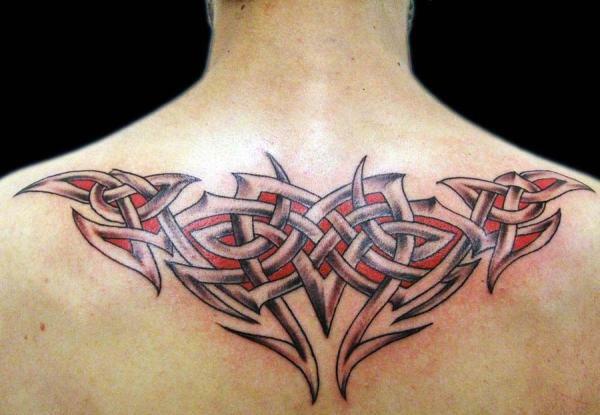 If you are searching any astounding tribal tattoo for upper back, then it’s the place where you definitely get more than your expectations. 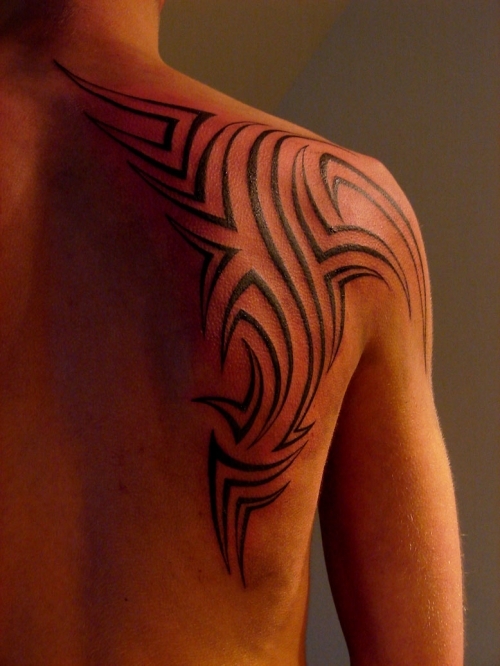 In the following pictures upper back tribal tattoos are categorized in various parts such as animal tribal tattoo, cross tribal tattoo and much more. 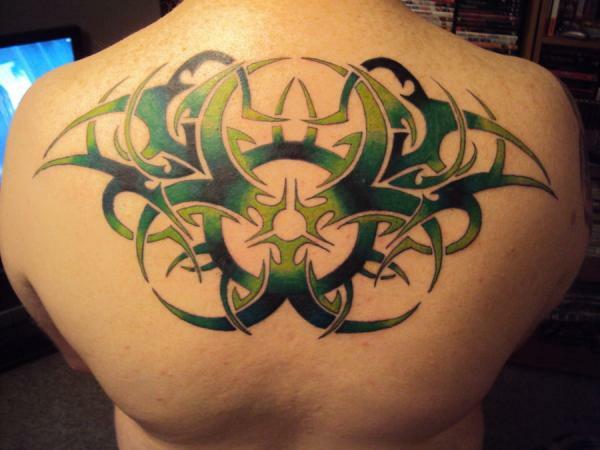 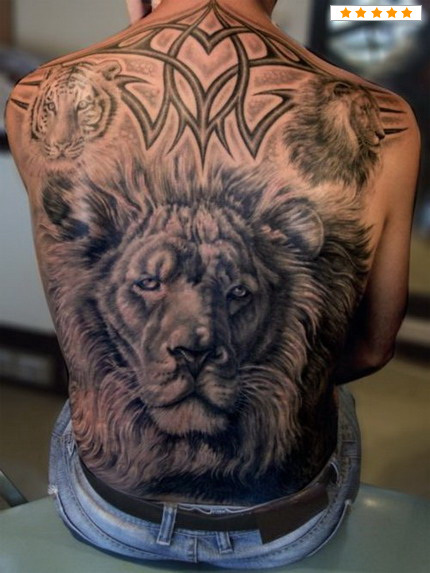 Check these pictures of most popular upper back tribal tattoo for men and select the best for your upper back. 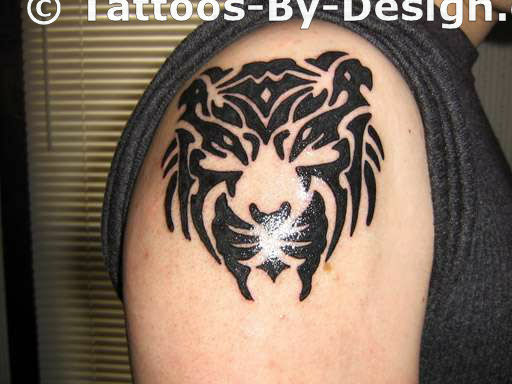 Hope you’ll like these designs! 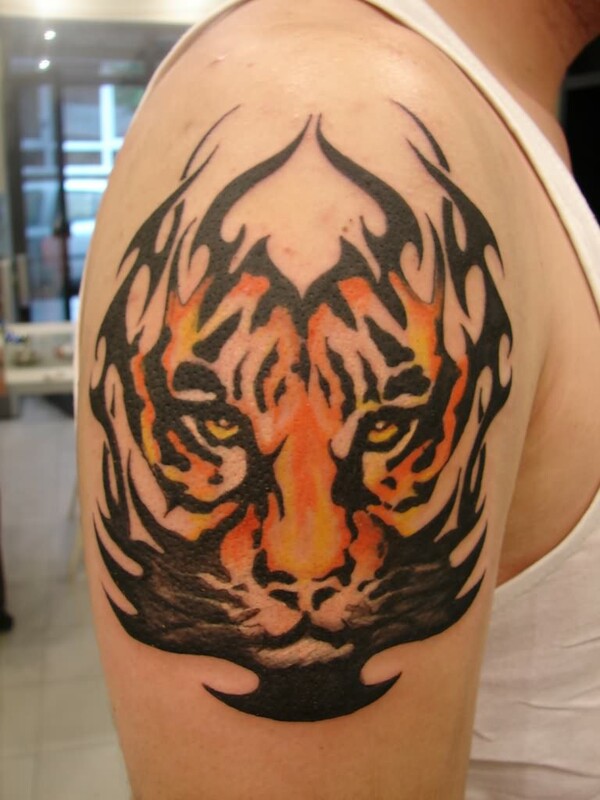 According to ancient consideration, “Tiger” represents the symbol of strength, power and bravery. 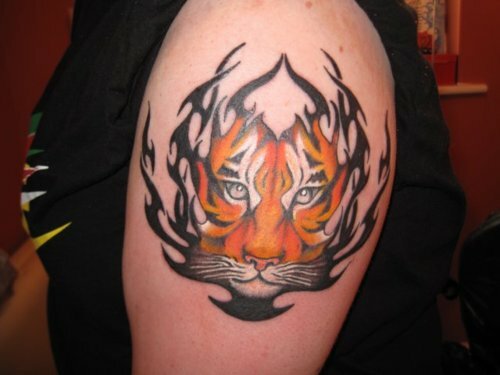 Many people like to have tiger tribal tattoo on their body to express their power. 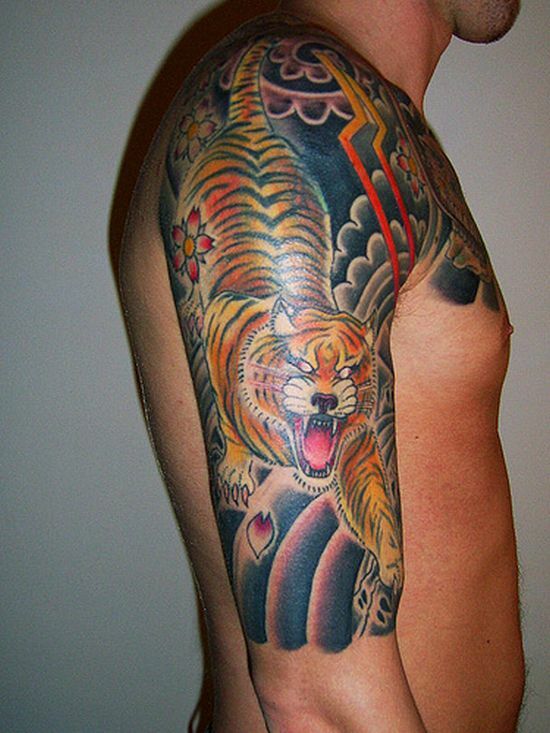 We are providing the exclusive list of most popular tiger tribal tattoos for men. 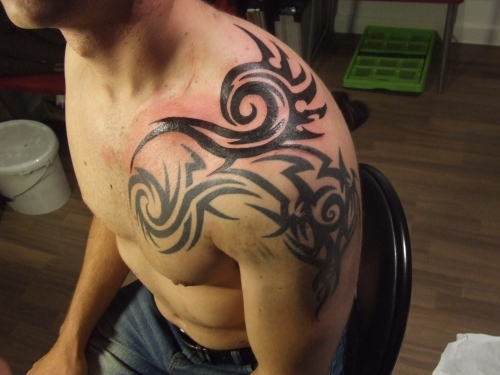 Select the appropriate one which suits your personality most. 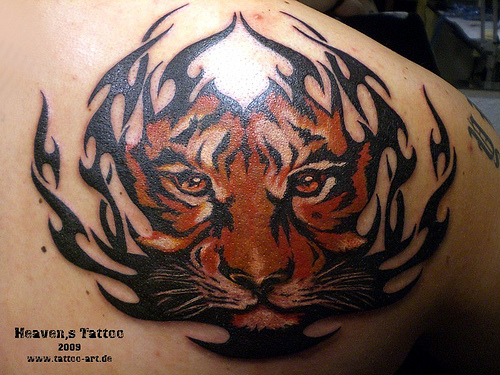 Undoubtedly, you’ll like these tiger tribal tattoo designs. 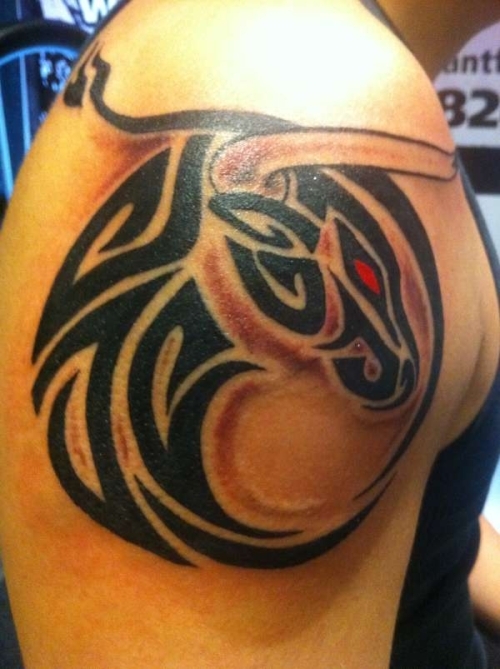 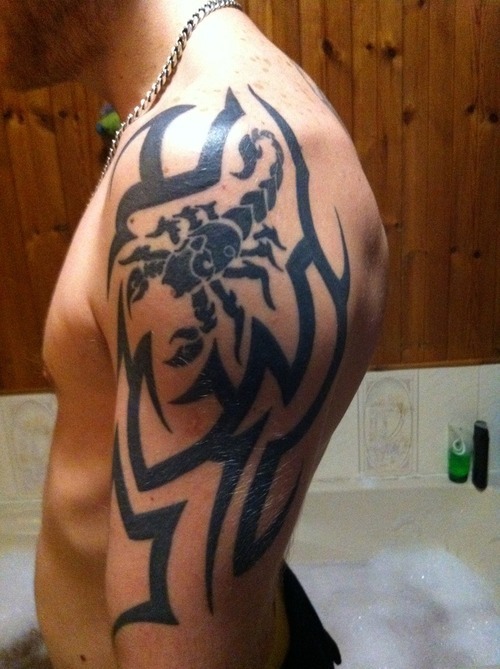 After the movie “The Scorpion King”, Scorpion tribal tattoo designs become more popular. 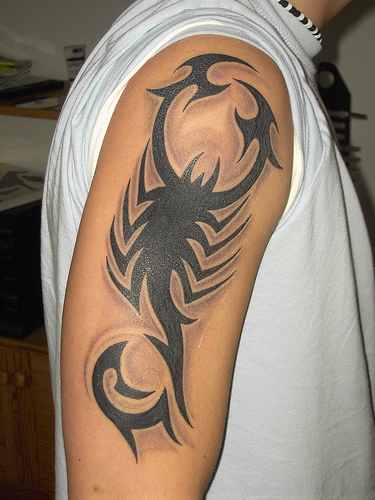 It’s a matter of pleasure and bravery to have a scorpion tribal tattoo design on the body. 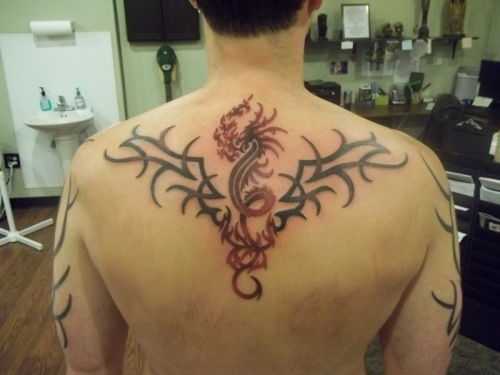 Many people consider is as the protector from evil spirits. Here is the collection of finest Scorpion Tribal Tattoos For Men. 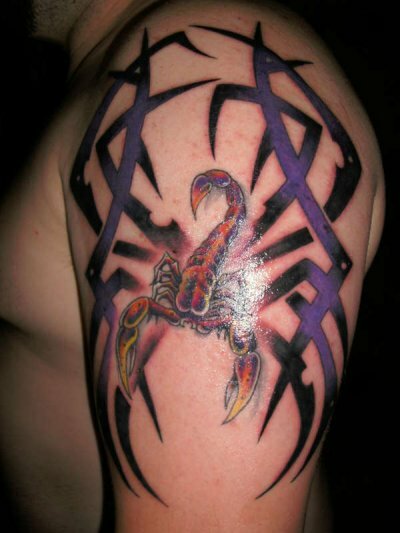 Definitely, you’ll like these astounding designs! 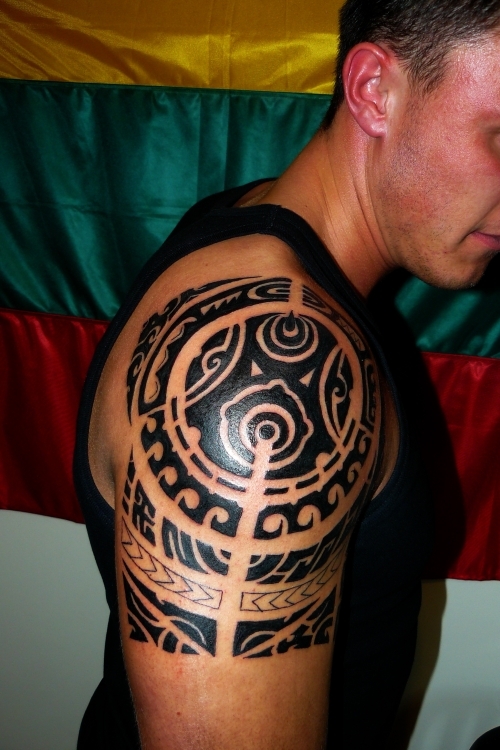 If we talk about coolest tribal tattoos for men, then tribal Sleeve tattoos will be the best choice. 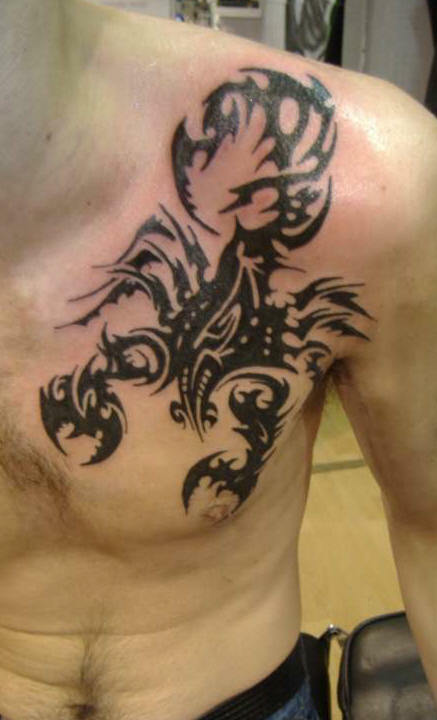 Such designs are perfect according to latest fashion. 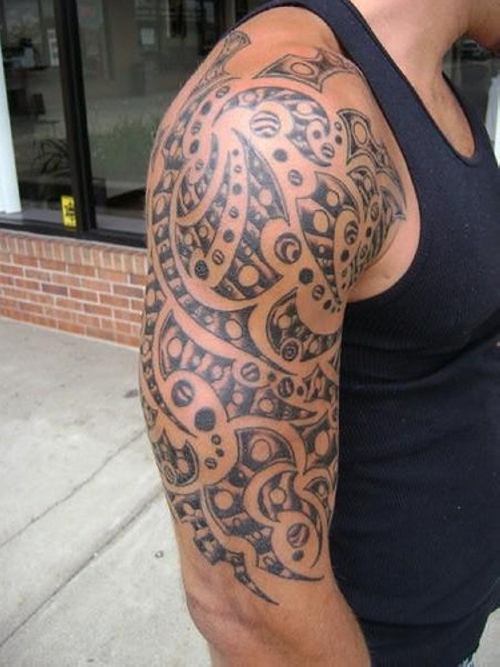 Here is the list of some coolest tribal sleeve tattoos for men. 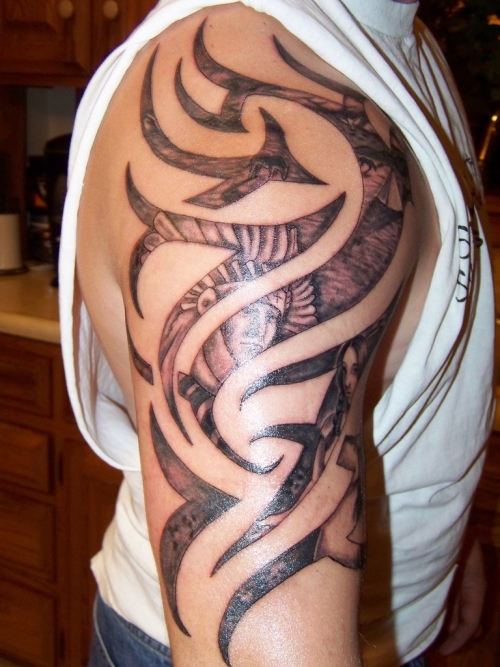 Hope you’ll like these tribal sleeve tattoo designs.